This Infographic brings about the best methods to secure your device and network online. As threats are everyday lurking into your systems it is best that you safeguard them to the earliest. Why Virus Protection for Android is Needed Today? What is Network Firewall and How does it Work? Bad Rabbit – What you need to know about this ransomware and its prevention? Fighting over definitions..encryption, encipher, crypto…. 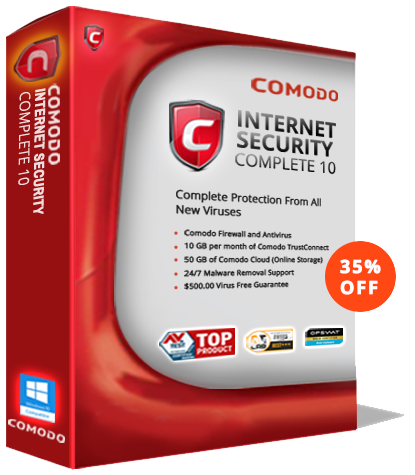 Get unbeatable protection from every type of malware with Comodo‘s award-winning free Antivirus. What is a Trojan Virus? All trademarks displayed on this web site are the exclusive property of the respective holders.